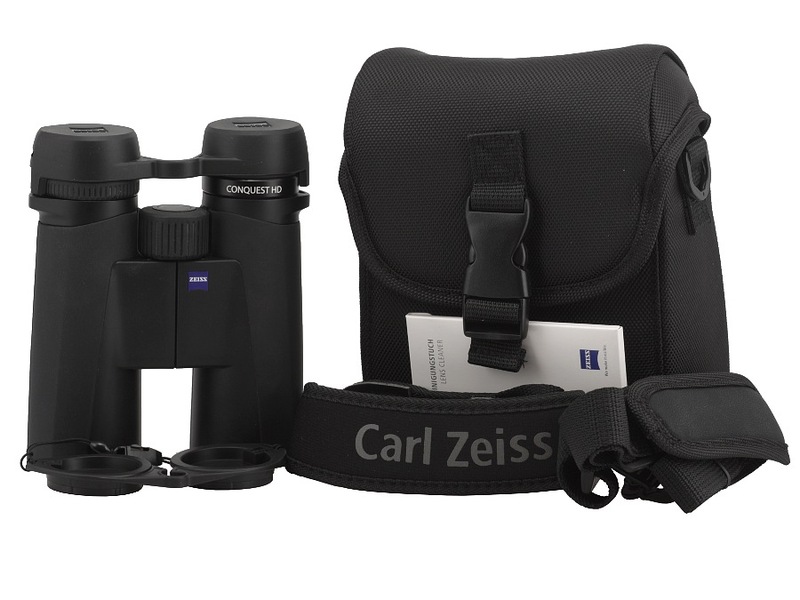 Carl Zeiss Conquest HD 10x42 - binoculars review - AllBinos.com . 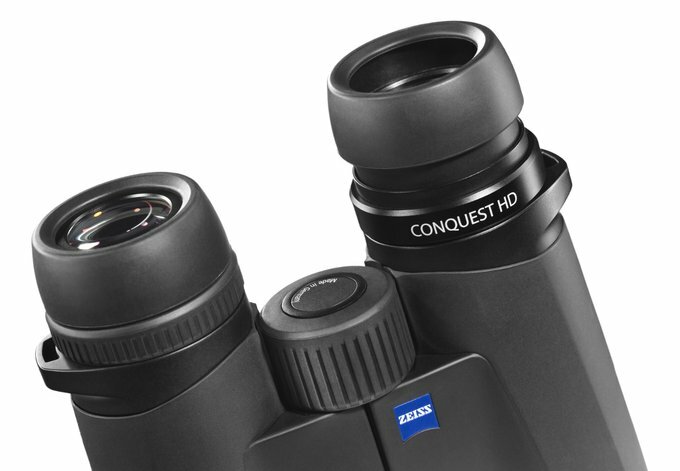 The Zeiss Conquest series was launched over ten years ago. These were binoculars produced by Zeiss in their Hungarian factory and, overall, ten models were released with the objective lenses ranging from 30 to 56 mm in diameter. In January 2012 a new Conquest series, with HD letters added to its name, was released and it was produced in Germany. First the 8x42 and 10x42 models were presented, then the 8x32 and the 10x32 and finally the 8x56, the 10x56 and the 15x56. 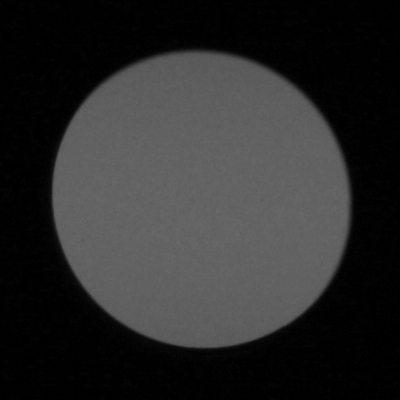 The binoculars of this series include a special optical system marked as HD which, joined with antireflection T* coatings, is supposed to offer a very clear and contrasted image. 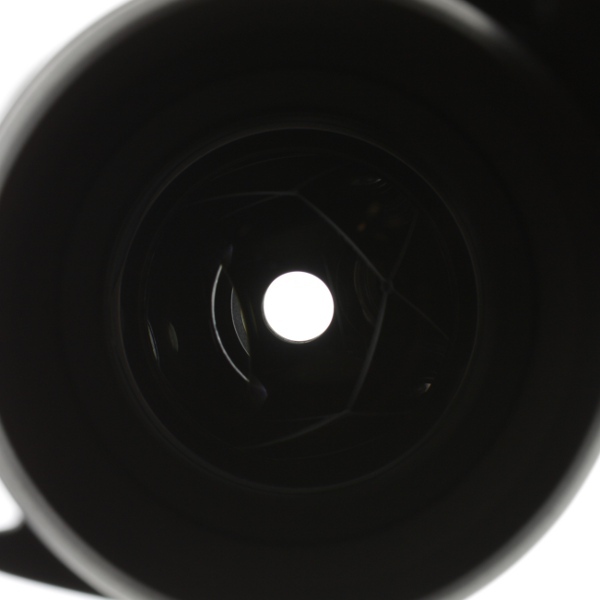 The producer emphasizes the fact that the total transmission of the instrument should reach over 90% even though it features Schmidt-Pechan prisms (more efficient Abbe-Koenig prisms are implemented in the night 56 mm models). 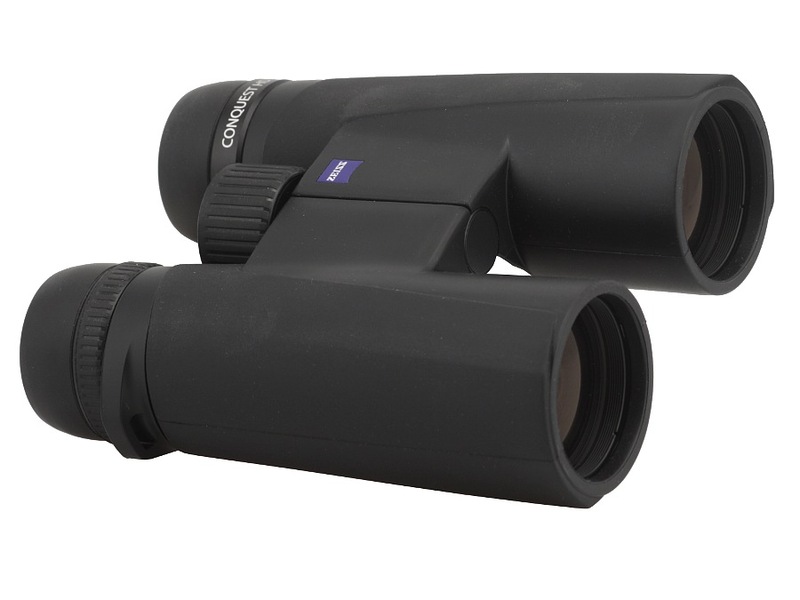 The Conquest HD pairs of binoculars come also with hydrophobic LotuTec coatings so the outer elements are easier to clean. 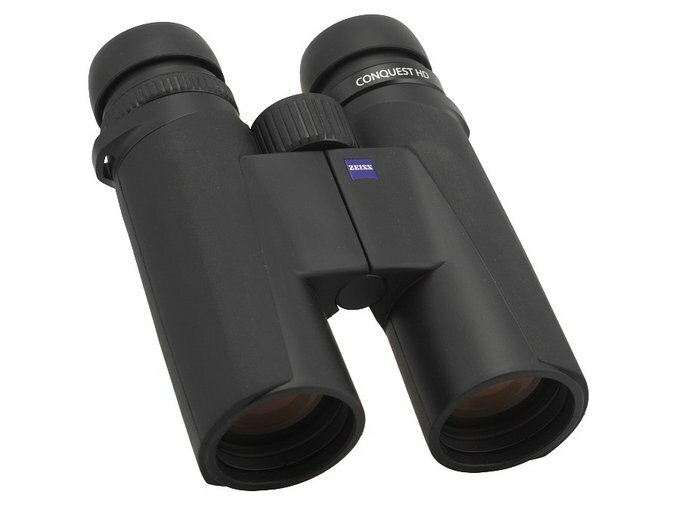 They are also waterproof (submersible up to 5 meters) and nitrogen-purged so they can be used in temperatures ranging from -20 to +63 degrees C.
Buyers get joined caps for objectives and eyepieces, a strap and a hard case with its own strap. 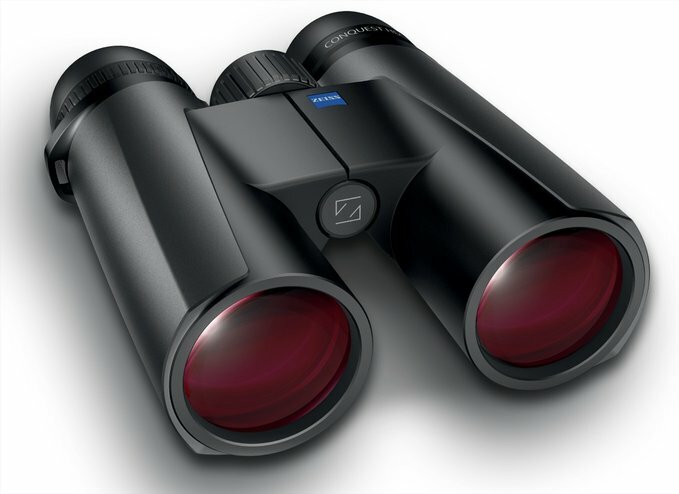 The binoculars come with a 10-year guarantee period. 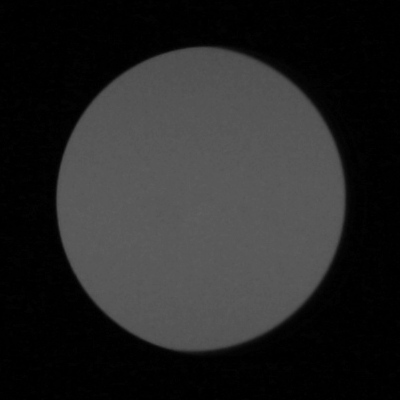 Apparent field of view of 64.8 degrees. 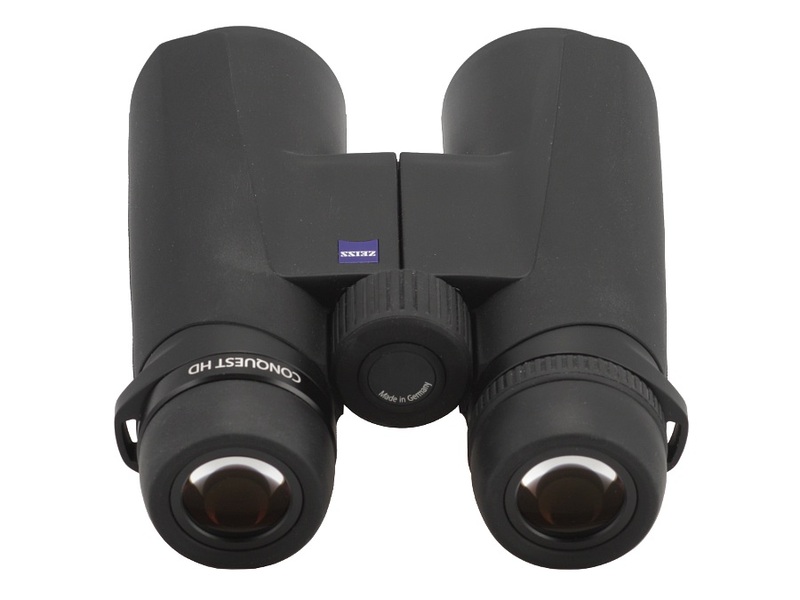 I admit it openly: in my view the Conquest HD series have been one of the most successful launches of binoculars in recent years. Instead of giving you a detailed description of its strong and weak points let me focus on something else. During this test I had as many as six 10x42 instruments available on my shelf: all the current line-up Zeisses (the Terra ED, the Conquest HD, the Victory HT and SF), the Swarovski SLC and the Leica Ultravid HD Plus. Many times I looked through them from my balcony in order to check how they perform in reality. After some period of time I realized that I was choosing the Conquest more often than the rest. Why? The Terra ED optically lagged behind the whole group, the Victory SF annoyed me with the reflections behind the diaphragm and the Victory HT had a narrower field of view. 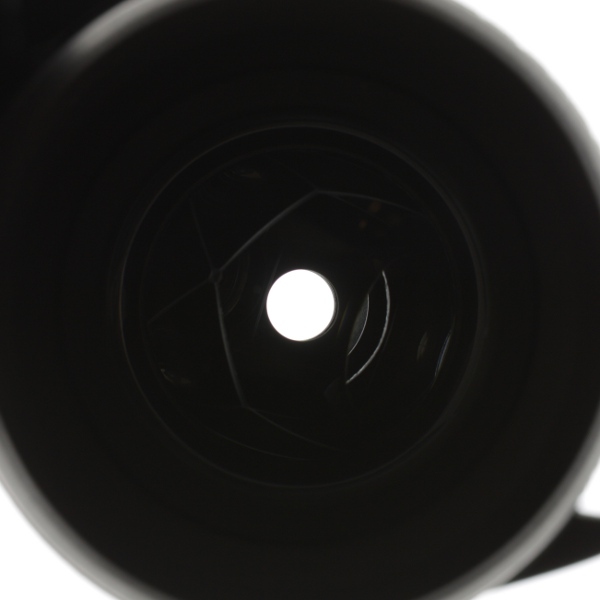 To sum up the Conquest HD 10x42 is so good that personally I find it rather pointless to spend significantly more money on such models as the Leica Ultravid HD Plus, the Swarovski SLC or even the Victory HT. Of course different customers have different preferences; I admit that e.g. 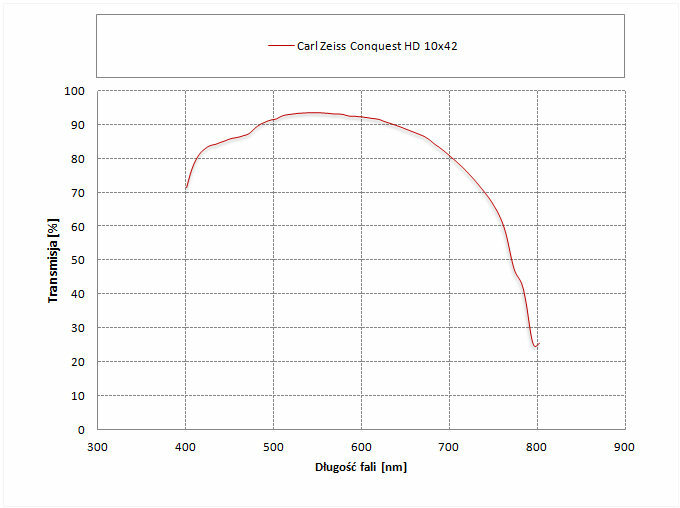 the casing of the Conquest HD is not as shapely and handy as that of the Leica and the Victory HT corrects the chromatic aberration better. 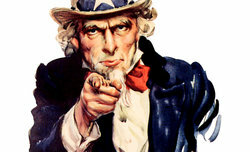 For many people such details might be decisive. 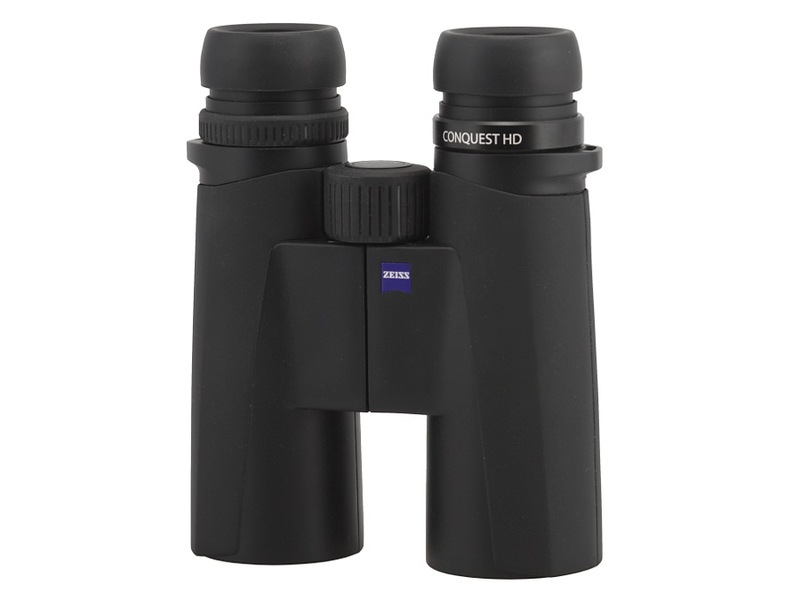 Still they cannot change my personal opinion that among the aforementioned pairs of binoculars belonged to the premium class the Conquest HD features the best price/quality ratio.